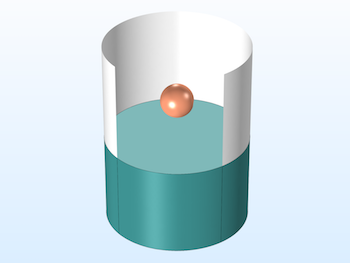 Get the theory behind a quintessential CFD problem, the oscillating motion of a buoyant sphere, as well as step-by-step instructions for modeling it in COMSOL Multiphysics®. 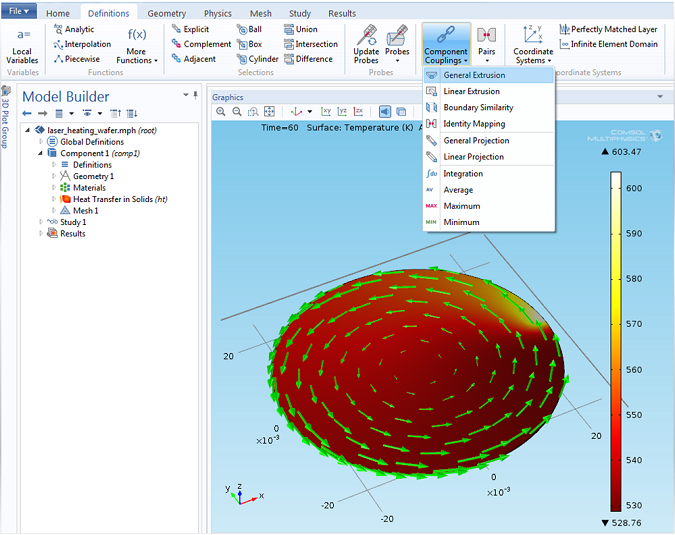 Previously on the blog, we have discussed the need for appropriate measured data to fit the material parameters that correspond to a material model. 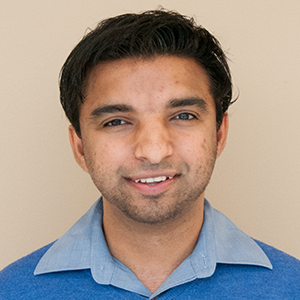 We have also looked at typical experimental tests, considerations for operating conditions when choosing a material model, and an example of how to use your measured data directly in a nonlinear elastic model. Our focus today will be on how to fit your experimental data to different hyperelastic material models. 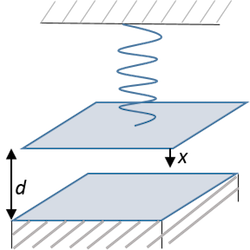 MEMS resonators are microelectromechanical systems primarily used as sensor elements, filters, and frequency elements. 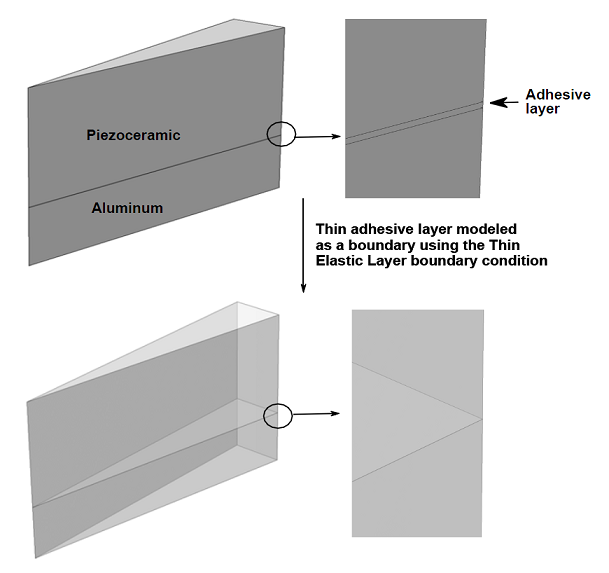 Two common actuation methods for MEMS resonators are piezoelectric actuation and electrostatic actuation. 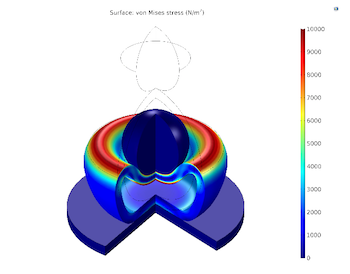 In this blog post, we will discuss the modeling of electrostatically actuated MEMS resonators. When modeling such resonators, you will often come across terms such as equilibrium point, pull-in, pull-in voltage, and time harmonic response of a biased resonator. We will explain these phenomena using a simple representation of an actuator. Here is an interesting question: How can we easily probe the solution at a point that is moving in time, but associated with a stationary geometry? One option is to use the General Extrusion coupling operator. In this blog post, we will take a look at how to use the General Extrusion coupling operator to probe a solution at a point in your geometry, and illustrate how to implement a dynamic probe using an example model.